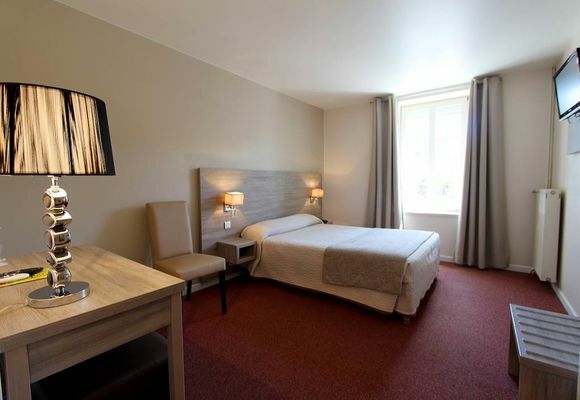 Along the quays of the Meuse, this hotel offers you an unbeatable view over the Meuse valley and comfortable rooms. You can also enjoy the restaurant's terraces. There is no review about Le Roosevelt, be the first to leave one !